Sittingbourne.Me was founded in 2012 and is run by husband and wife team, Andy and Zoe Hudson who passionately believe in and care for the place where they live, work and enjoy much of their free time. Andy and Zoe have many years of active community involvement under their belts as well as first hand experience in developing similar projects. Sittingbourne has been somewhat neglected from an online perspective before now, with no single website managing to both capture the local community spirit and provide a meaningful resource of useful information. That is why we created Sittingbourne.Me to focuses exclusively on Sittingbourne and the surrounding villages, the people who live here, their interests, news, events, history, community groups and everything else that might be useful or of interest. 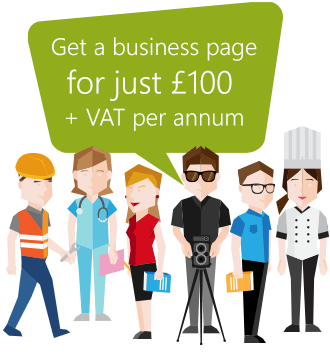 Community groups, charities, clubs, societies and other non-commercial organisations are eligible for a free page, just contact us using any of the methods on this page.